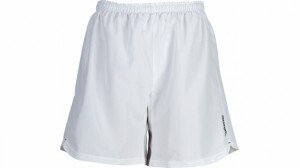 Sport Short. Elastic and drawstring at waistband. 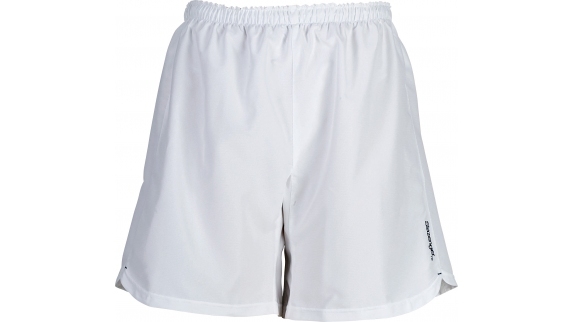 Embroidery Slazenger wording at the leg. Fabric of 100% Polyester Dobby.